Scheduled to be phased out before 2011, the 2010 Ford Explorer Sport Trac is largely unchanged, though some packages have been shuffled. 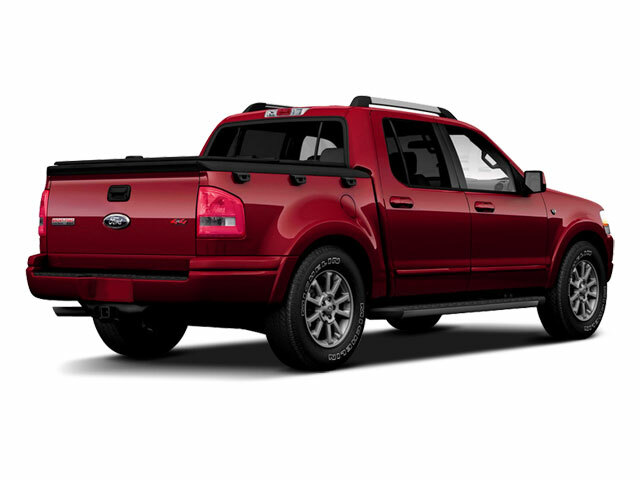 For 2010, there are two levels of trim available for the Sport Trac--XLT, Limited--plus one souped-up, tuner-style Adrenalin package for the Limited edition. Each model is available with either a 4.0L V6 making 210 hp and 254 lb-ft of torque mated to a 5-speed automatic transmission or a 4.6L V8 with 292 hp and 315 lb-ft of torque mated to a 6-speed automatic. Either engine and transmission combination is available in rear-wheel or 4-wheel drive. The 4x4 comes with ControlTrac, with settings for everyday driving, slippery conditions and a low gear for real off-road situations. The Adrenaline comes with full-time all-wheel drive that delivers power to the wheels that need it most at any given time. All Sport Tracs have stability control, 4-wheel ABS, independent front and rear suspension and a stabilizer bar. They also have front airbags, side curtain airbags, rollover sensor and crash sensor standard. This would probably be how the Sport Trac earned 5-star crash ratings for all passenger positions in front and side crash tests from the NHTSA. The XLT has a roomy, comfortable interior, with a 6-way adjustable driver's seat, while the Limited has a 10-way power seat. Front seats in the Limited are heated, too. Air conditioning is standard for all models, as is a split-folding rear bench seat. The standard stereo includes CD and MP3 capabilities, plus six months of Sirius satellite radio. Power windows and locks are standard, as are front and rear power outlets and a tilt steering column. Adjustable pedals are optional on all models. 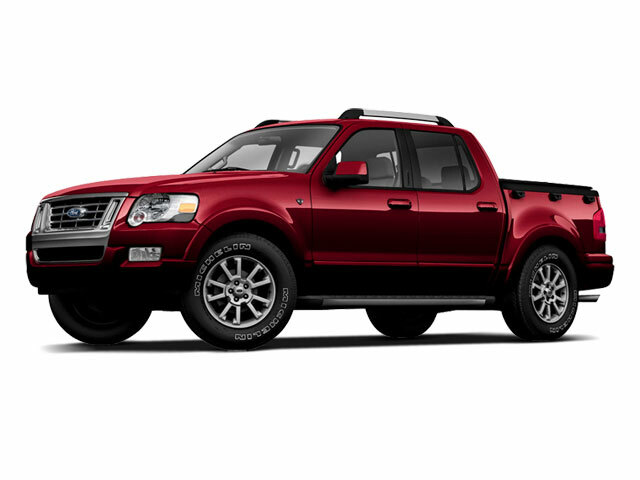 The XLT features 16" alloy wheels, while the Limited upgrades those to 18". The Adrenalin package boasts 20-inch wheels. The Limited also adds heated exterior mirrors and an easy-access hinged tonneau cover for the bed. XLT buyers can add the cover as an option. 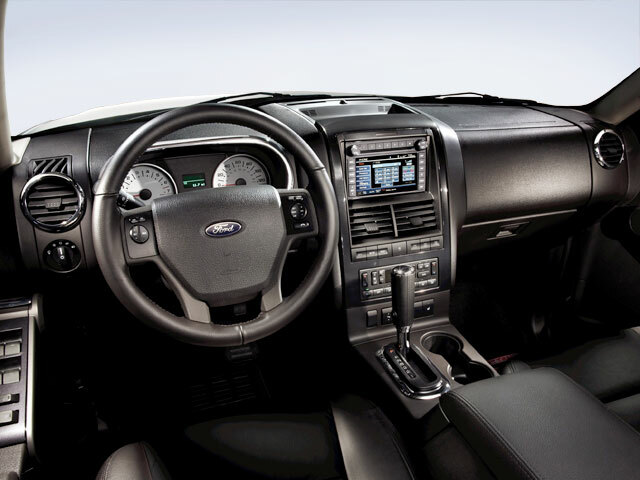 The XLT Convenience package adds a few features, such as an upgraded driver's seat, power adjustable pedals, a reverse sensing system and auto-dimming headlights. SYNC voice-activated entertainment and audio controls are available as well. The Limited Convenience package adds niceties such as dual-zone climate control, power adjustable pedals and a 4-line message center. The Explorer Sport Trac Adrenalin package looks more aggressive than the other Sport Tracs with a prominent front air dam with fog lamps and a black crosshatched grille. The rear fascia is revamped and includes a single-pipe, dual-tip exhaust. Custom 20-inch wheels sit inside vented front fenders. The interior is finished in Dark Charcoal with perforated leather seats. The Ford Explorer Sport Trac is built on the same chassis as the Explorer SUV, but with the wheelbase extended nearly 17 inches. 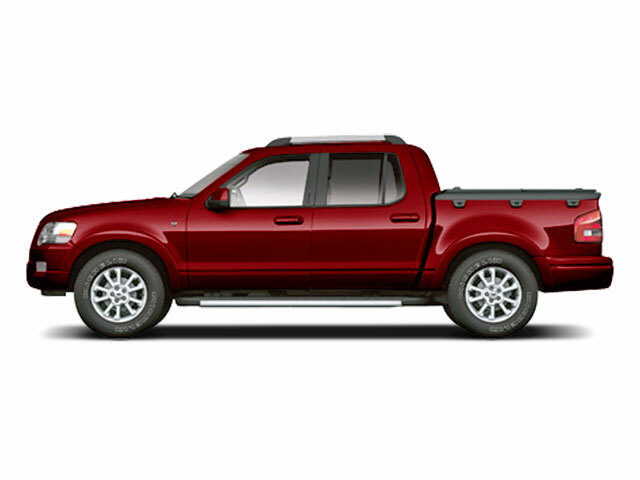 This allows room for four full-size passenger doors and a short pickup bed. Two available engines, a 4.0L V6 and a 4.6L V8, are capable of towing 5,060 lb and 7,160 lb, respectively. Gas mileage is in line with other crew-cab pickups, at 13 mpg city and 19 mpg highway. Because of its unique configuration, the Explorer Sport Trac is a versatile option for those looking for the comfort and amenities of an SUV and the cargo-carrying capabilities of a pickup.